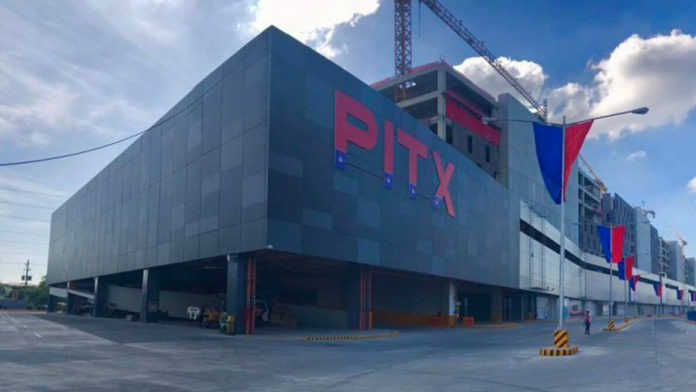 20 new routes for public utility vehicles (PUVs) were opened along the Parañaque Integrated Terminal Exchange (PITX) to ensure ease of travel of commuters and smooth operations in the facility. The Land Transportation Franchising and Regulatory Board (LTFRB) has issued Memorandum Circular No. 2019-005 last Wednesday which authorized 10 new routes for public utility buses (PUBs), two UV Express routes, and eight routes for Class 2 public utility jeepneys for PITX to serve consumers from the southwest part of Greater Manila Area going to Metro Manila daily. The LTFRB has mandated that franchises should be granted only to PUVs that are compliant with the PUV Modernization Program. “Public utility bus units must be single decked and are compliant with Euro 4 or much efficient emission standards, low flooring, has at least two doors (front and rear), air-conditioned with CCTV, dashboard camera, free Wi-Fi and automatic fare collection system. The compensation for the drivers must be salary-based and not on commission basis,” the Board’s statement read. “For the UV Express, only those units that comply with the Omnibus Franchising Guidelines (OFG) will be accepted while the Class 2 or Class 3 PUJ units need to follow the standards of OFG and the Department of Trade and Industry-Bureau of Product Standards (DTI-BPS),” it added. Class 2 jeepney units have a capacity of 22 passengers and allow standing passengers while Class 3 units have a sitting capacity of more than 22 passengers. The LTFRB memorandum states that each route will be awarded to one qualified applicant. Applicants should have available financial resources equivalent to or exceeding the amount of PHP10 million for PUB, PHP2.2 million for UV Express and PHP2 million for PUJ multiplied by the total number of vehicles for the route above that they are applying for. The Board will only authorize PUB units that are less than five years old and UV units that are not older than three years.